What do you have planned for the weekend? Company? Olympics? I think these two cheesy appetizers will be perfect for your weekend plans. 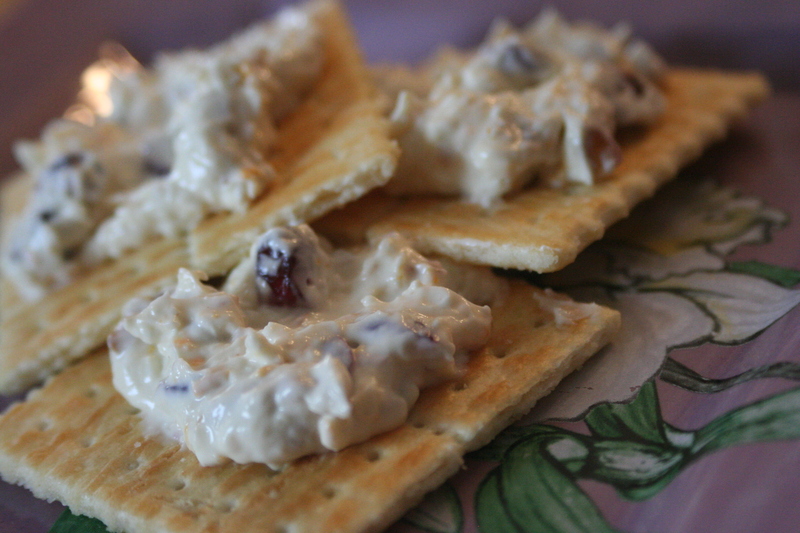 We loved this orange cranberry dip. It was delicious! I used the zest and juice of one fresh orange - yum! Plug in your Little Dipper to get it started warming up. Shove the block of cream cheese down into it. You may need to squish it in with a spoon. Shred the swiss, and add it. Grate the orange and add the zest. Add the orange juice and pecans. Cover and let it cook for 45 minutes to an hour. When the cream and swiss cheese have fully melted, stir in the dried cranberries. Serve with your favorite crackers or fruit slices. We've established how much I LOVE brie. And so when I saw that the crockpot lady had a slow cooker brie recipe, I really, really wanted to try it! However, I haven't tried it yet. I have all the ingredients and I plan to but instead we've had strep and haven't felt like eating a whole lot. But I decided that I should still share it so you can try it. And I will try it when we are feeling better. :) It looks amazing! Use a 1.5 mini round crockpot. If you are going to use a big one, put the brie in an oven-safe dish. As long as the dish and the crockpot heat together, you're all good. Cut the top rind off. Put the brie into the crockpot. In a bowl, mix the chopped apricots, balsamic vinegar, brown sugar, water and rosemary together. Spoon on top of the brie. Sprinkle on the chopped walnuts. Cover and cook on high for 1-2 hours, or on low for about 3. Check after an hour in both cases just in case. Serve with your favorite crackers or fruit slices. I think you can almost put balsamic vinegar on anything and it would be wonderful. These sound so good, we will have to try them! Also I have to say I LOVE the new photo at the top for March, whatever that is, bread, giant scone, etc. it looks absolutely delicious!! It looks like a high-quality cookbook photo, so great job on that.